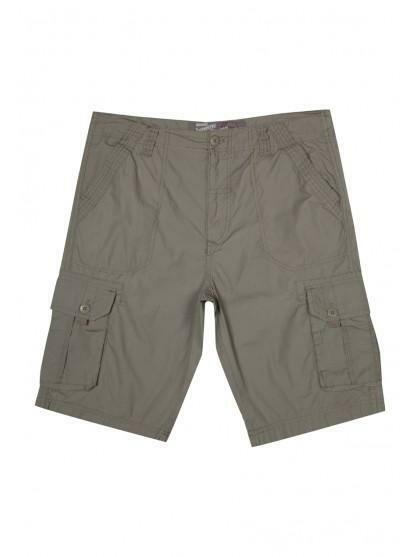 Mens cargo shorts, perfect for everyday wear this spring summer. A great casual look for any man. 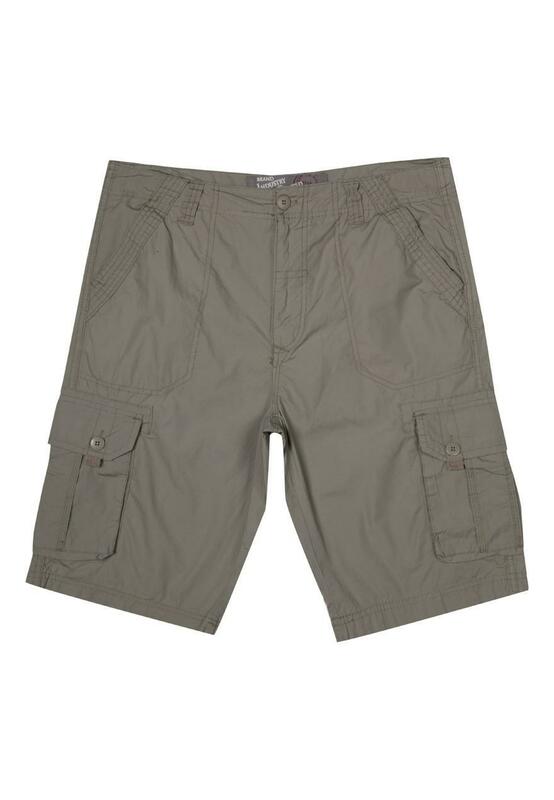 These shorts feature front, back and leg pockets with button detail. Wear these shorts with a tee and a pair of flip flops!